ON-TRACK offers a wide variety of corporate training courses that focus on the training requirements of your team and your team only. Our instructors use innovative teaching styles to capture your attention and focus on relevant course material for everyday use. Corporate training courses can be held on-site at your facility or at our computer training center. 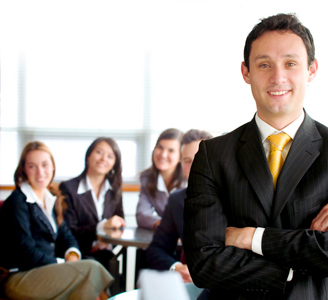 We offer a complimentary preliminary assessment for any corporate training requirement and the best rate in B.C.